In our family, a road trip doesn’t mean a lull in reading. My brother is reading the first Harry Potter and my son is reading the Lego Movie junior novel. I have finished multiple books including Sure Signs of Crazy. 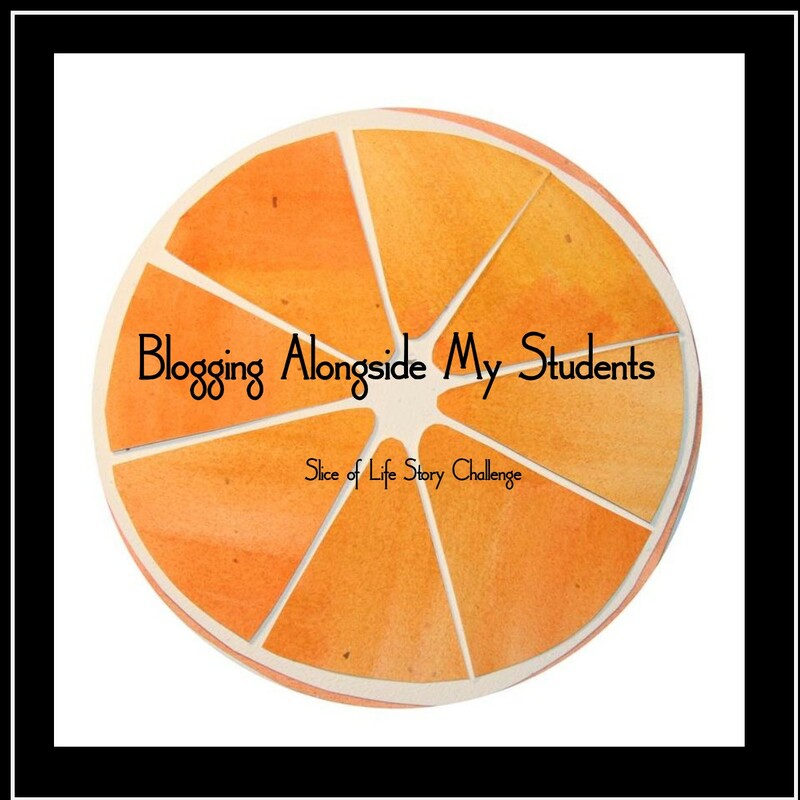 I won this book with Two Writing Teachers March SOL Challenge, but I haven’t had time to read it until now. It was a great YA read. The narrator is going through all of the normal chaos of growing up with the added concern that she may be crazy like her mother. The book takes you through the summer leading up to her seventh grade year with an entertaining and relatable voice – perfect for middle school girls. When I saw this book in the gift shop I had to get it. It is a collection of stories and we have been reading it around the campfire and in the tent before going to bed. As my brother says, “These stories aren’t scary, they are just interesting.” He is disappointed, but this means no nightmares for my eight year old! The stories contain historical facts of Yellowstone that relate to ghosts or spirits. Perfect family read for our trip! I also found two books that I HAVE to buy for our classroom library. 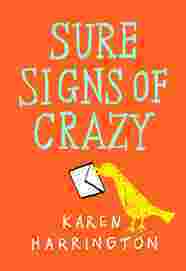 I want to read “Sure Signs of Crazy” – looks awesome! You are on a road trip, and you are reading a good book? So jealous… Enjoy!! !